We have been providing Airport transportation service to San Diego area with quality transportation services. San Diego Airport Transportation is fully TCP licensed from City of San Diego. You have the option to pay by cash or any of the major credit cards. The service is a 24/7, we have in our fleet a wide range and classes of luxurious vehicles: from SUV`s to hybrid cars for you to choose from. At the time of booking the service, kindly indicate the type of vehicle/car you prefer and we will provide same for your comfort and safety. Our Airport Taxi Cab Service is professional, dependable and reliable. 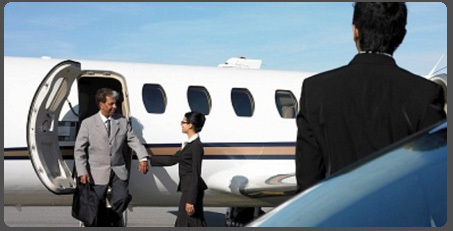 Private airport transfer service to or from all San Diego airport area. Each of our cars are chauffeured by a professional driver, with your safety, comfort, needs and desires in mind. Our promise to you is to offer the finest & latest car available in the San Diego. Our Airport Taxi Cabs are cleaned & regularly maintained. Our courteous drivers are highly trained professionals with years of limousine driving experience.